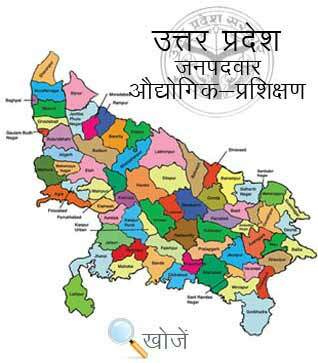 This year also the UP ITI entrance examination has been conducted by Vyavsayik Pariksha Parishad Uttar Pradesh (VPPUP). The results were announced and many students got selected for the UP ITI Counseling for this year’s admission session. The counseling process shall be started soon since the result has been already declared. Only those candidates have been selected for the UP ITI Counseling who passed the entrance examination on the basis of merit and they were equally eagerly waiting for the lists of UP ITI Counseling. Aspiring Candidates must have tolerance, confidence and also wait for the list and names of the selected candidates to be revealed. The names of the students appearing on the merit list are only eligible for UP ITI Counseling. Moreover, admission to the premium ITI colleges of Uttar Pradesh shall be given to only those students who have attended the UP ITI Counseling session. Students were also advised to carry all their original documents along with their photocopies and also counseling call letter. They were also advised to choose their choice of ITI College very carefully, once chosen and locked it cannot be changed afterwards. Here aspiring candidates can check Uttar Pradesh Industrial Training Institute‘s website – www.upiti.in for the latest counseling list and other important information about UP ITI Counseling.